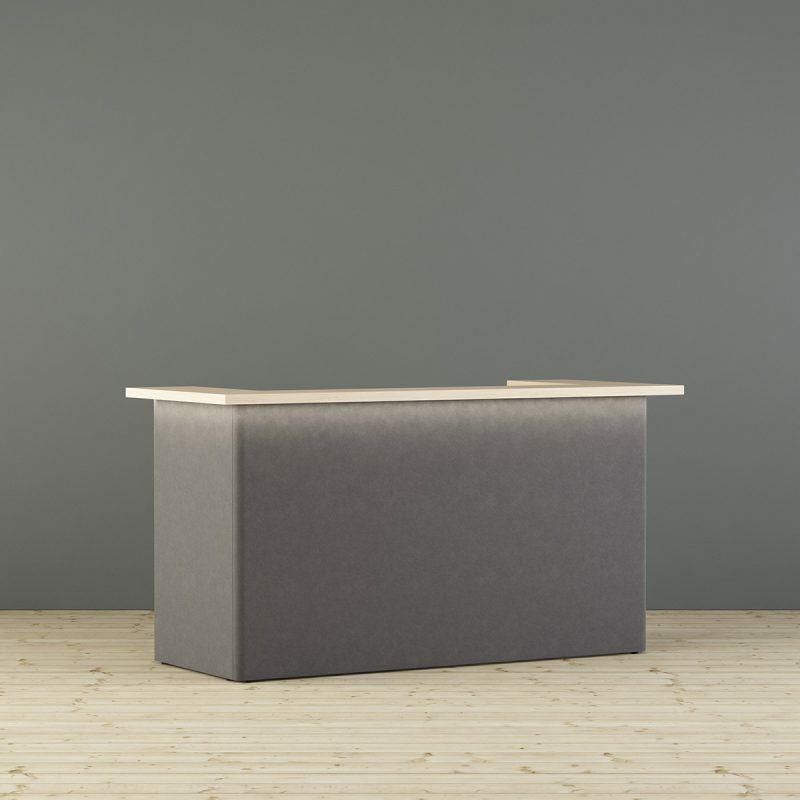 LimbusReception is a fabric-covered sound absorbing reception desk that is consisting of screens connected with hidden keyhole fittings in rounded corners. 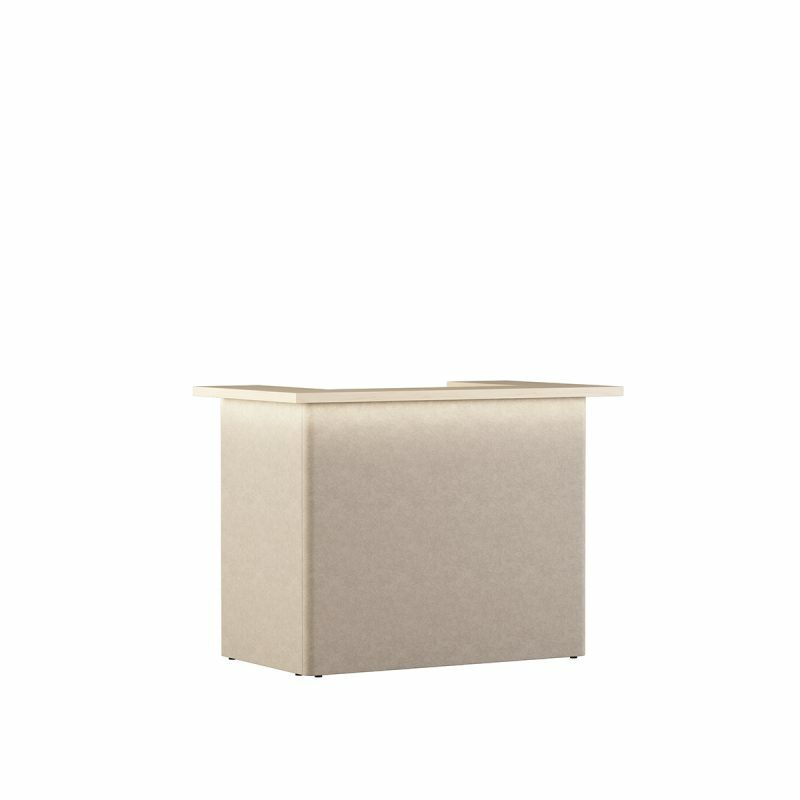 The design fits perfectly together with the other products in the range of Limbus by Glimakra. The desktop in ash is 40 mm and the worktop is 23 mm. 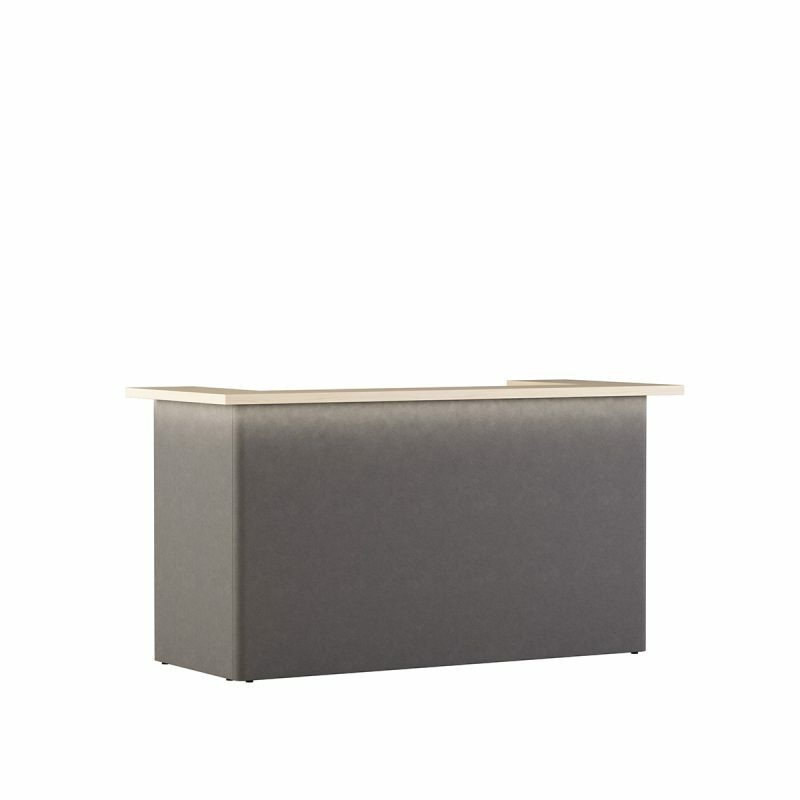 These give the reception desk a great quality feel. 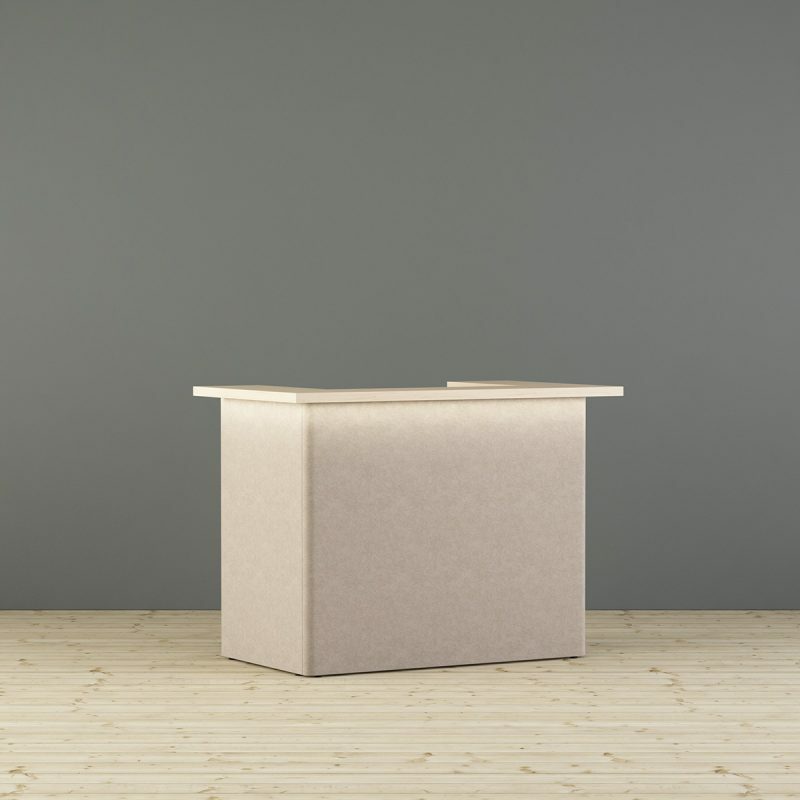 LimbusReception is an ergonomic workplace with seat and stand table, lighting and ability of outlet and cable tray, etc.